Resistance to viruses is natural when your body is prepared. 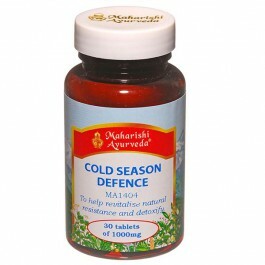 Cold Season Defence offers nutritional support to the body's natural defences. 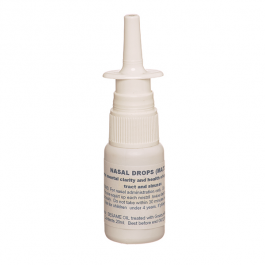 Balance of the moisture level and mucus in the lungs and sinuses. 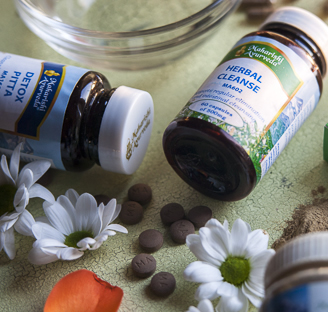 Strong digestion to minimise production of toxic food residues and removal of toxins that can weaken resistance. The herbs in Cold Season Defence are combined in precise proportions and prepared in the traditional ayurvedic way. This improves the bioavailability of vital nutrients. It also creates synergy -- the collective benefit is much greater than that of isolated, individual herbs. 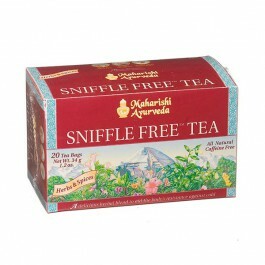 Inula, Liquorice and Hyssop to help balance mucus and moisture. Long Pepper, combines with Black Pepper and Galls to help improve nutrient circulation. Holy Basil aids the innate defence systems. Favour light, dry, warm foods with pungent, bitter & astringent tastes. Reduce heavy, oily, cold, foods with sweet, sour and salty tastes. Do not over eat; take a little fresh ginger with a pinch of salt before meals. Raw honey is the one sweetener that is good for you. Exercise regularly – preferably every day. Enjoy variety in life - seek out new sights, sounds & people. Stay warm, avoid cold damp environments. 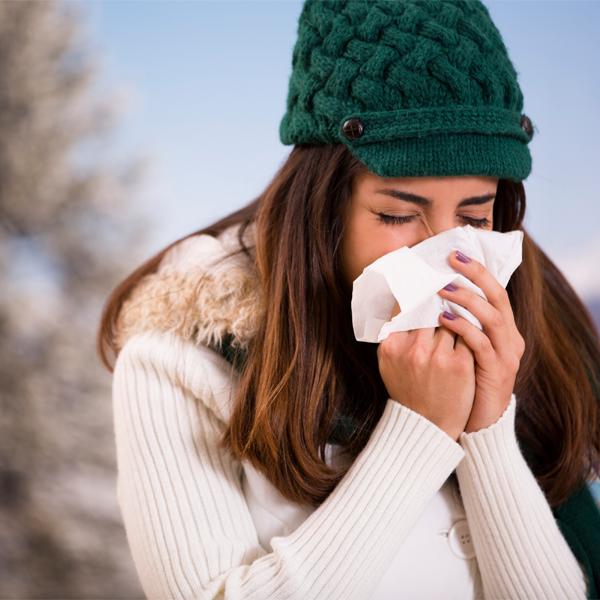 Cold Season Defence enlivens ones natural resistance to airborne infection by strengthening digestion, clearing the shrotas (the channels through which toxins and infective agents are removed) and keeping moisture levels (kapha dosha) in balance. 30 tablets (30g) 15-7 days supply. In preparation for the cold season take 1-2 tablets twice daily. Otherwise take 1-2 tablets 2-3 times a day.